An important miles stone in a young girl’s life is when she becomes a woman. 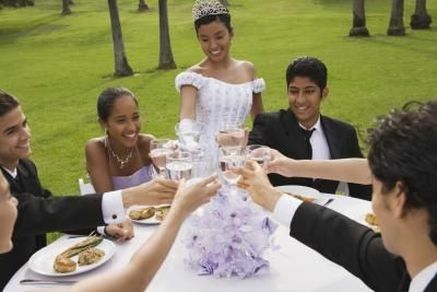 With the beautiful celebration of Quinceanera, celebrate with family and friends. In the Latino world, Quinceanera is Spanish for a young girl becoming a woman upon her 15th birthday. Among Latinos the world over, Quinceanera is a coming-of-age celebration on a girl’s 15th birthday. We want to make this family affair extra special and memorable. 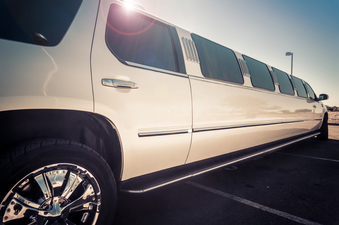 By hiring our limo services, we guarantee a night of beauty and family bonding. The Quinceanera has its roots starting many centuries ago with boys and girls participating in rites of passage. To prepare for womanhood, girls were separated from other children at a certain age so the elder women could teach them about their future roles as members of the family and community. Here at Waterloo Limo Services, we value family and heritage celebrations. 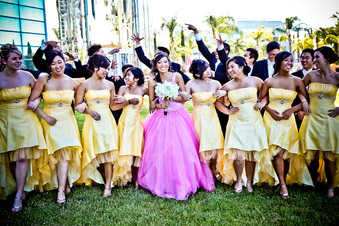 Often during Quinceanera, beautiful dresses are adorned by the women. 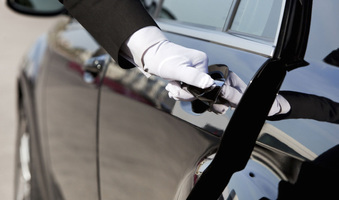 It’s a huge affair, and we take special care when it comes to having our guests arrive in style and comfort. We can even help recommend local dress shops for you. Our drivers are courteous and friendly to make your night even more special. We can accommodate small to large parties. Our party bus serves 56 passengers, and we can arrange for more than one party bus if needed. With affordable pricing, we can make sure you take advantage of our quality services. We also work with many vendors in the area to create the best deals possible for you and your loved ones. We have VIP prices as well, and other top of the line cars, luxury SUVs, and limousines. We’ll make sure everyone arrives at your location on time, saving you the headache of tracking down each member of your party. With everyone in their beautiful attire, everything may seem ethereal and serene. It only gets better when you step inside one of our exquisite limos or party buses. We can have relaxing mood playlists going, decorations, flowers, and food and snack bar all ready to continue that luxurious and heavenly vibe. Whatever your personal preference may be, we can tailor it to reflect in our facilities. We are dedicated to providing you with the ultimate experience of luxury and comfort. Call us today at 226-241-8898 or fill out the form at the top right hand of your screen to book your upcoming Quinceanera! Our dedicated staff is there to answer any questions, help make dress arrangements, plan the night for you, and more. 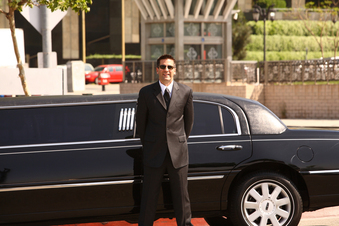 With our superior services, you’ll never go to other limo services again. A Quinceanera is a special time in a young woman’s life. It’s the time to celebrate her accomplishments and future roles in serving the family and community. Let us make it extra special with our quality night out on the town limo services.